498 Old Tejas Trail E Hemphill, TX. 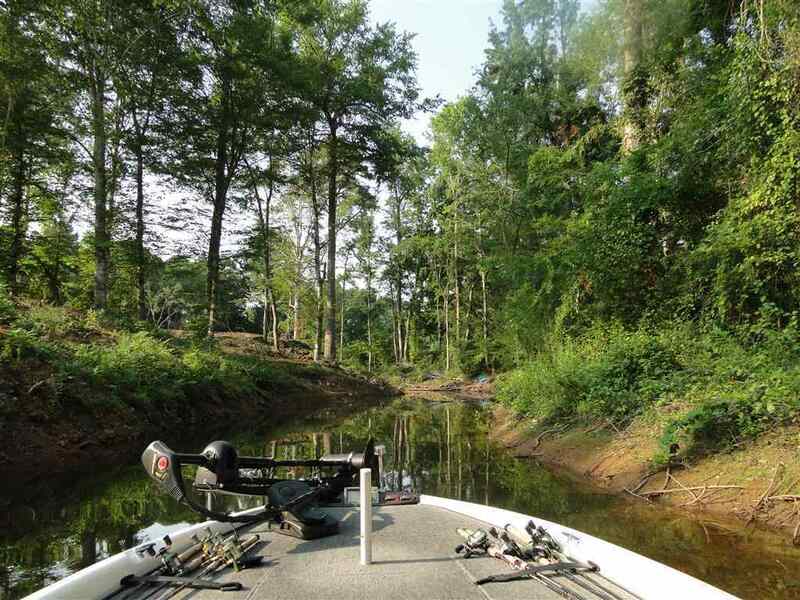 | MLS# 70380 | Toledo Bend Express Realty; Toledo Bend Real Estate Professional; Waterfront property and Lake Homes for sale at Toledo Bend and Sam Rayburn Lake! Vacation or retire; Certified Retirement Community in Texas Forest Country! Enjoy golf, fishing, ATV trails. .896 acre lot with 274.29 ft of waterfront can be found in Cypress Pointe, a new development on Toledo Bend featuring large lots, community water & underground electric! Restricted to site-built homes - min of 1400 sq ft of living area heated and cooled! A tranquil setting for your dream home, close to Hemphill - Hwy 21 access to LA or Lufkin/Nacogdoches! Put this on your must see list! RV&apos;S WELCOME!